For this special holiday, Hot n’ Hungry is getting a makeover with HoliDeals! 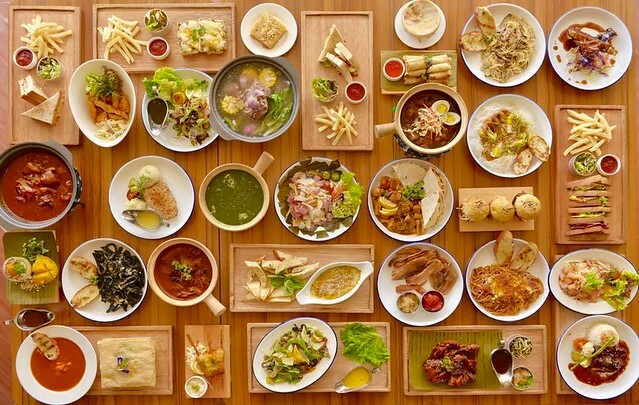 Starting December 1, foodpanda, the on-demand food delivery platform, is bringing back the biggest food sale with a lot of restaurants offering up to 30%. HoliDeals will run for the whole month of December, until the 31st, perfect for all the Christmas gatherings! These amazing deals will be available nationwide from Metro Manila to Metro Cebu and Davao. 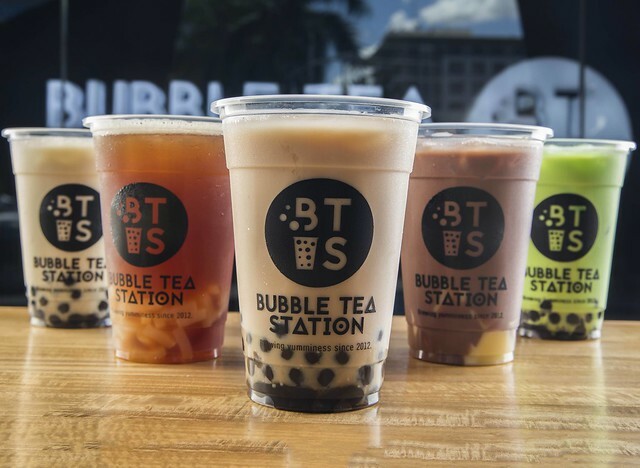 All customers can expect to enjoy a range of choices from over 50 partner restaurants, such as, Bubble Tea Station, Cinnabon, Dencio’s Kamayan, Sunday’s Modern Home Cooking and Chicken Backyard, to name a few. As a fun Christmas twist, spot which one of your deals ends in “12”. “Christmas brings large crowds, long queues and terrible traffic. 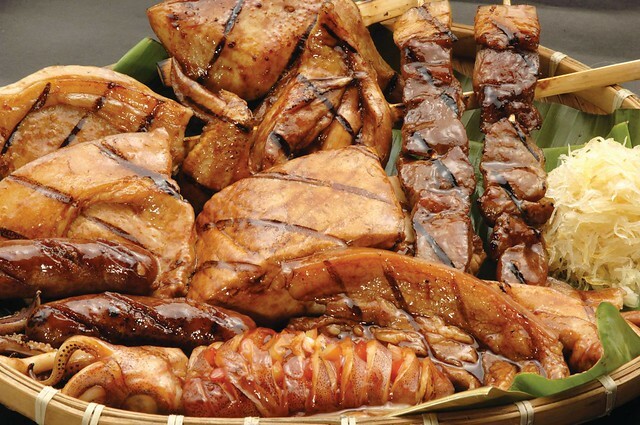 Since we know no holiday in the Philippines is complete without food, we at foodpanda want to ease the pain and deliver your favorites straight to your door with amazing discounts. We want to be a special part of this holiday and bring joy to our customers through HoliDeals.” says Iacopo Rovere, CEO at foodpanda Philippines. As an additional gift, foodpanda will be on free delivery nationwide until the 14th of December. For more information and updates about the HoliDeals sale, visit foodpanda’s Facebook, Twitter, and Instagram (@foodpanda_ph) account or look out for the pink tags on the foodpanda website: www.foodpanda.ph.